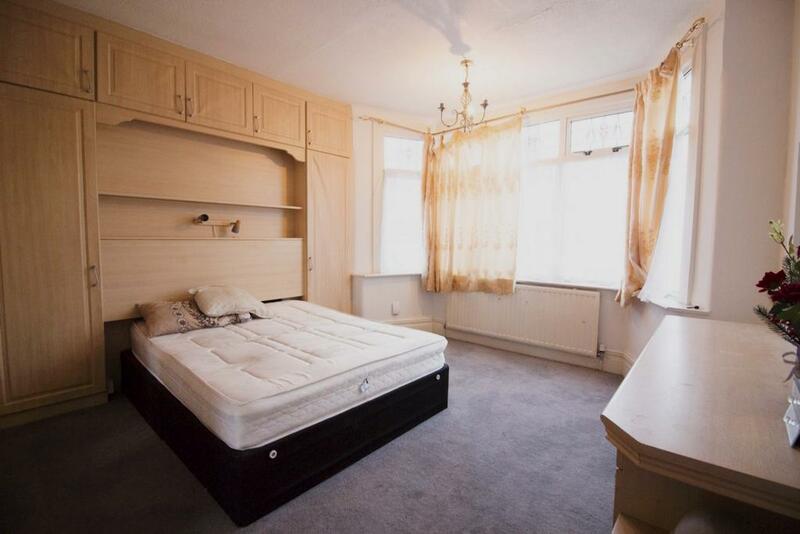 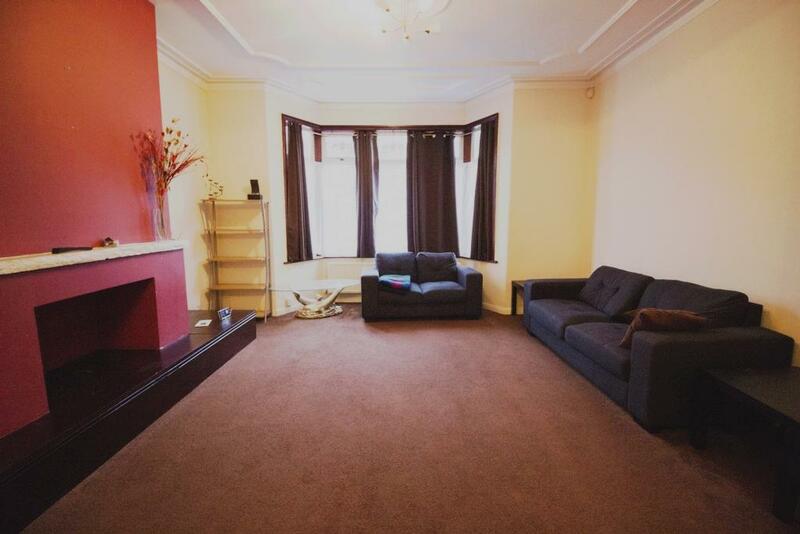 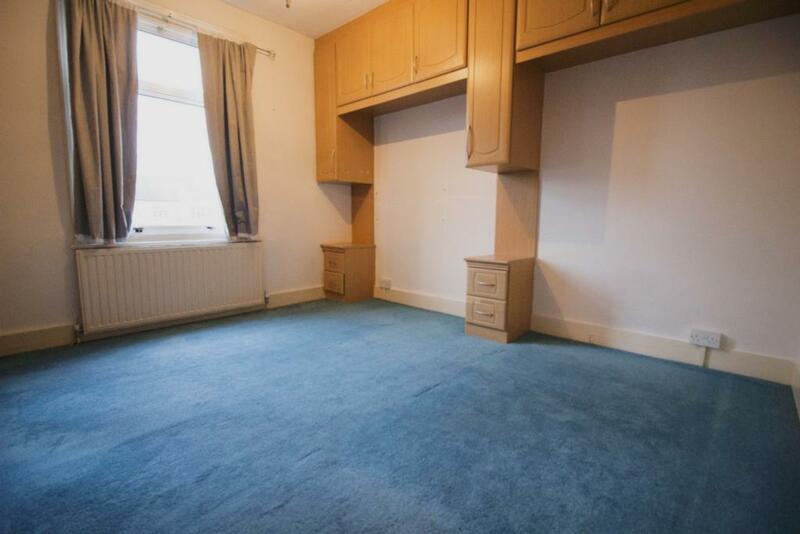 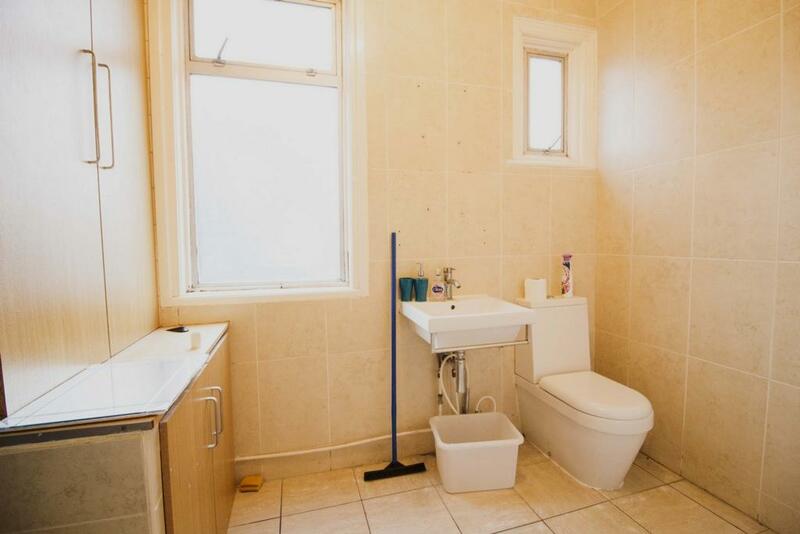 AGENCY 21 are pleased to present this spacious **THREE BEDROOMS HOUSE** located in the heart of barking estate very close to Barking station. 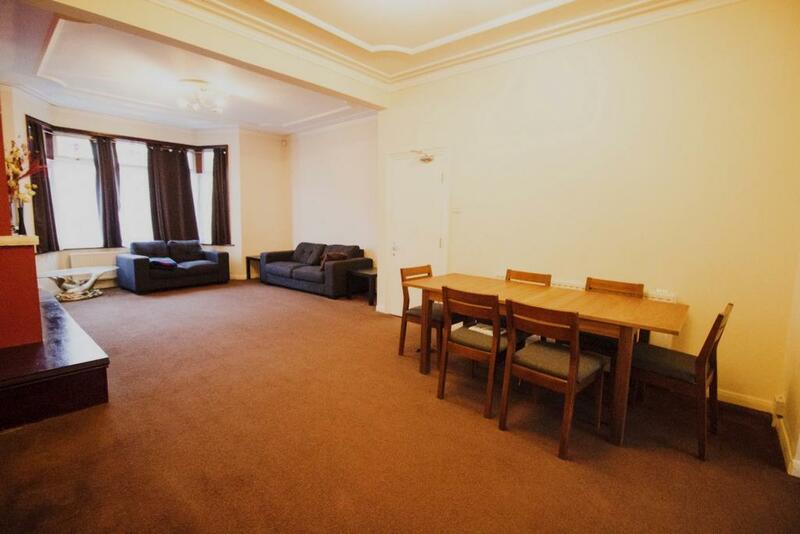 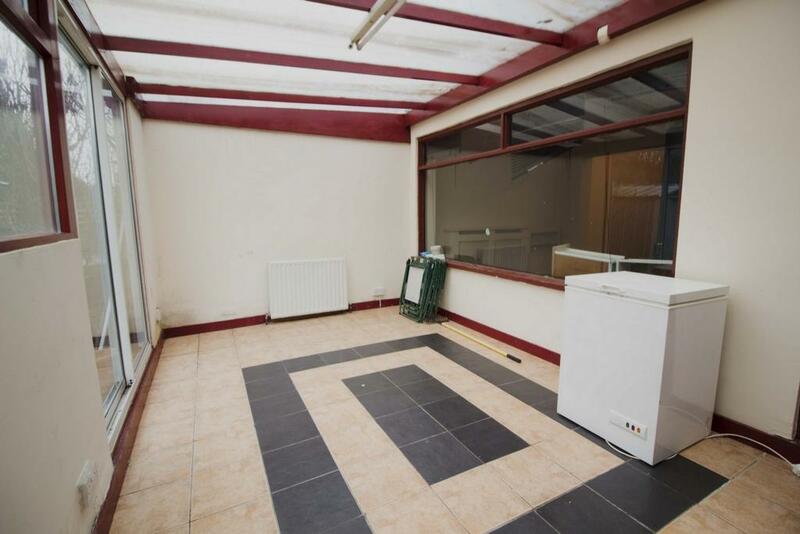 The ground floor of the property consists of a through lounge, large fitted kitchen/dinar it than goes on to a conservatory and a very good size garden. 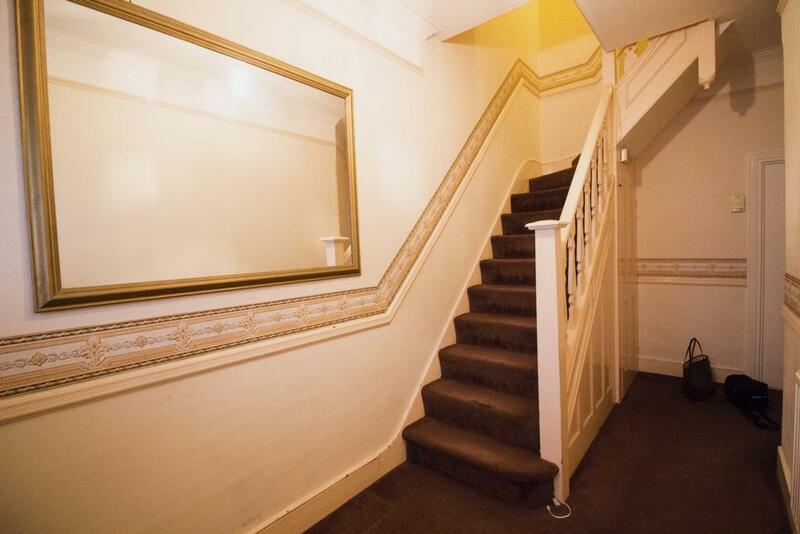 The first floor contains three double bedrooms and a family size bathroom. 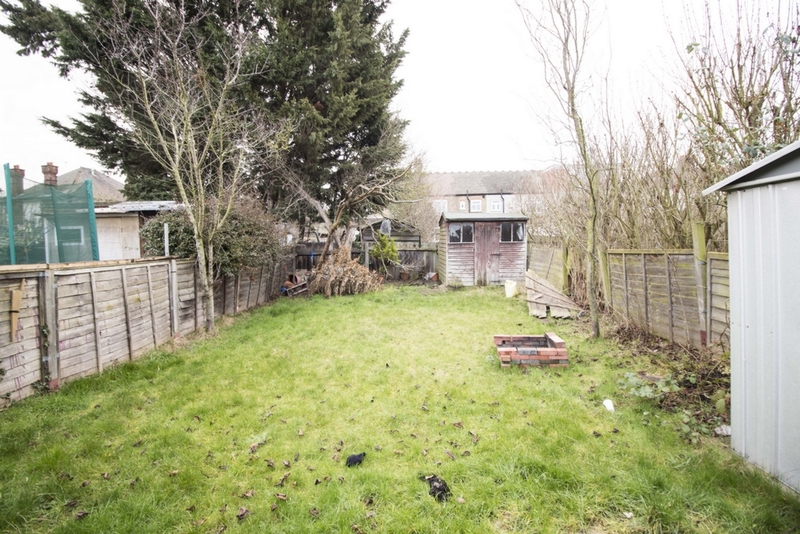 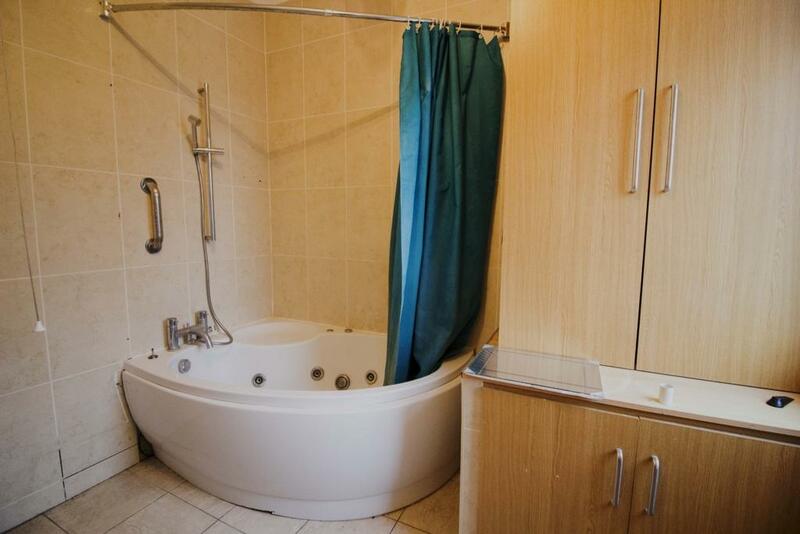 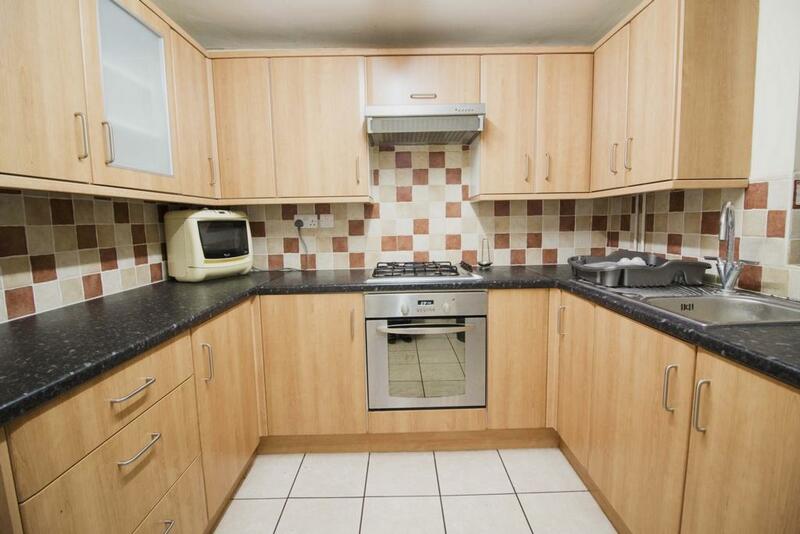 The property is very close to local amenities and transport and ideal for a large family.